Ingrid L. Pusey, B.A. (Hons. ), LL.B. (Hons. ), LLM (Hons. ), CITA. 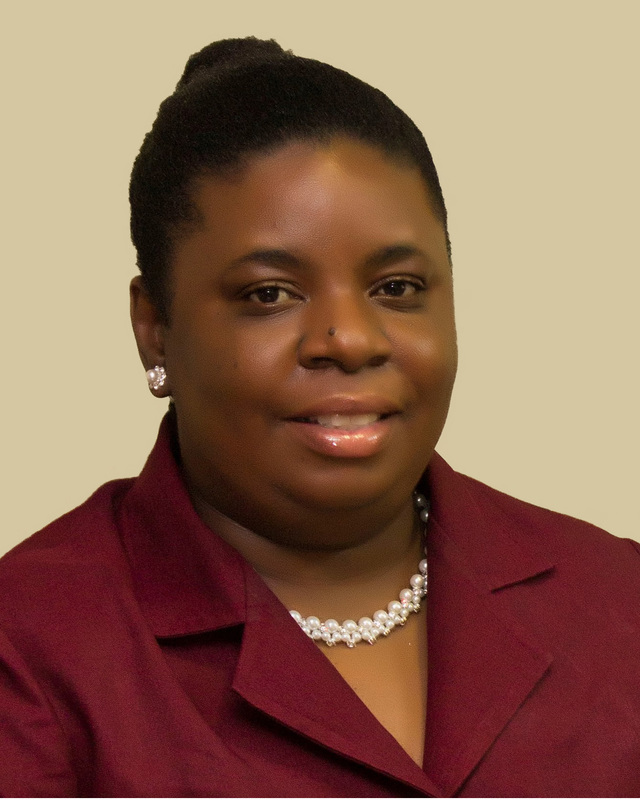 Ingrid Pusey is the General Counsel at the Financial Services Commission, Jamaica (FSC). She has been employed to the FSC since 2003 where she has gained over a decade of solid experience at a senior level in the area of financial regulation. During her tenure, she has been involved in the shaping of the legal and regulatory frameworks for the industries regulated by the FSC and was a part of the core team that achieved the 2013 amendments to Jamaica’s Securities Act that facilitated the invitation for the FSC to become a signatory to the Multilateral Memorandum of Understanding of the International Organization of Securities Commissions (IOSCO). Ms Pusey has provided legal advice and policy input on a wide range of issues pertaining to financial regulation and has been involved in a number of successful first impression litigation that validated the role and actions of the FSC particularly in relation to insolvencies and enforcement actions. Prior to working at the FSC, Ms. Pusey was employed to the Ministry of Justice where she helped to secure a number of progressive legislative reforms including the introduction of the Jamaica’s anti-money laundering legislation. She holds an LL.M. Degree in International Business Law from the Queen Mary and Westfield College, University of London and a Certificate in International Taxation from the American Academy of Financial Management.